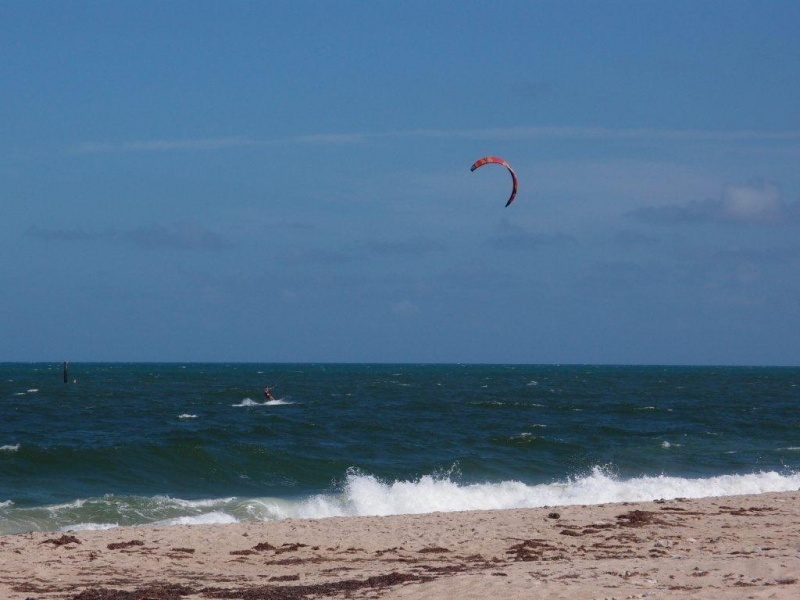 Palm Beach will impress you with long beaches with snowy white sand and rich nightlife in local bars such as Bradley’s with life music on the square Bradley’s Place or North County Road. Palm Beach is also well-known for its green sea turtles weighing up to 200kg and they come here to oviposit on Jupiter Beach Resort. Then you will see warning signs „Turtle Watch“ banning the entrance. The entrance is allowed with a guide and at specific hours only. A large sum of money is the must-have item while staying in Palm Beach. The key-words are comfort and elegance. However prices in a year vary, it is always cheaper to accommodate somewhere else and to commute to Palm Beach for one day strips. 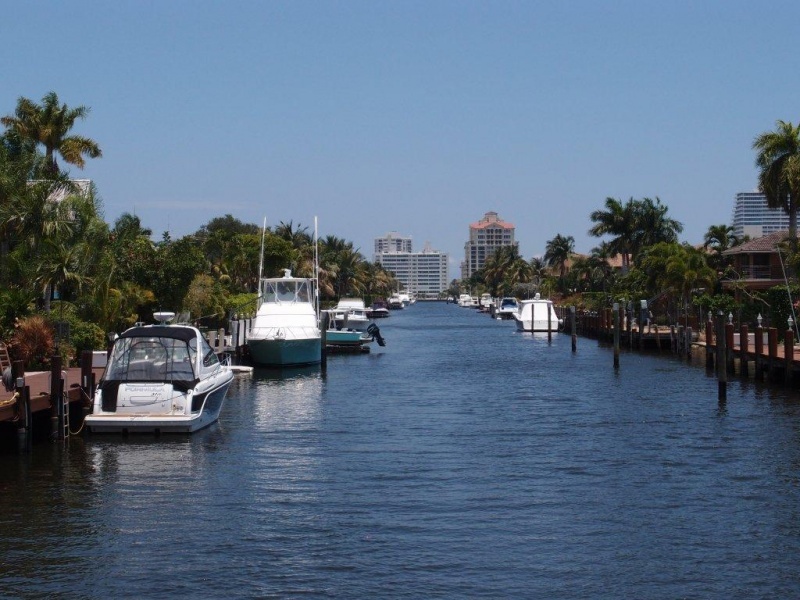 If you do not want to rent a car, then the best starting point will be West Palm Beach. www.braziliancourt.com – elegant and intimate hotel created with villas built in Spanish style and closing about a atrium with a fountain. www.palmbeachhistoricinn.com – cozy facility B&B type, situated in the downtown with the most reasonable prices in town – if booked in advance. To find affordably prices accommodation might be difficult in Palm Beach but shopping for chepaer food is easy. Better possibilities for dining are offered in West Palm Beach. Estates in Palm Beach are the most exclusive estates you can purchase in Florida. Villas and residences for sale in Palm Beach are also in the offer of company Florema, but the sale proceeds different way than you can be familiar with. Viewing an estate in Palm Beach is possible only after proof of financial standing. Company Florema offers villas and residences for rent in Palm Beach and West Palm Beach. The high of the prices for rents meets the exclusivity of Palm Beach. As one of the few, houses in Florida has not registered any decrease in price and you will not find here any foreclosures – houses attached to american banks for debts. 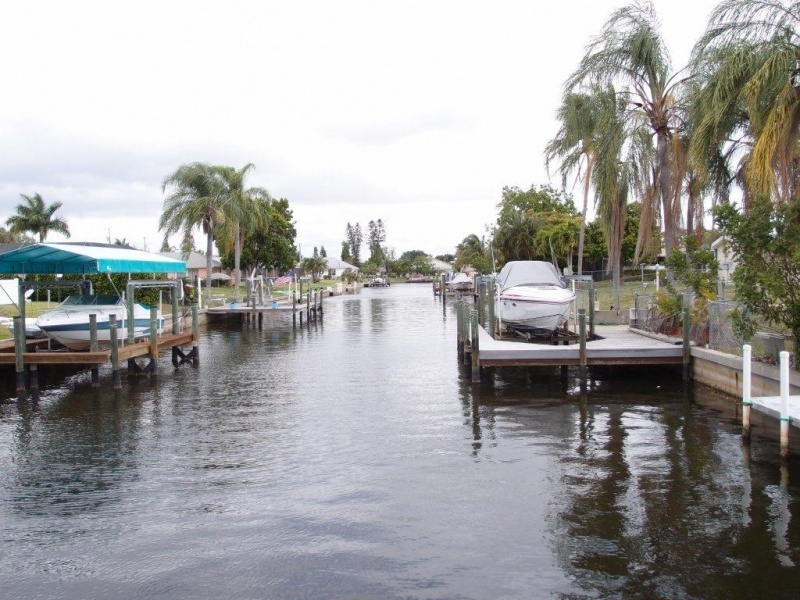 Houses in offer in Palm Beach are well-arranged in: houses florida sale.